Not every bride can or even aspires to be a size 2 on her wedding day. For those of you who celebrate (and flaunt!) 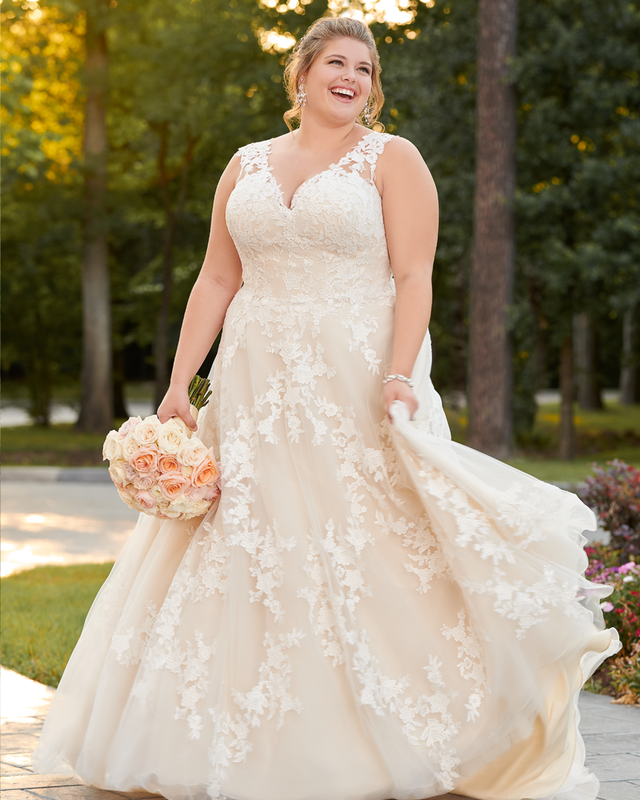 your real-girl curves, we have over 50 plus size wedding dresses in our salon for you to choose from. Gowns that will not only fit your body, but flatter it as well. Waist-cinching crystal-encrusted belts, glamorously slimming bodices, and curve-skimming mermaid silhouettes all enhance your best assets. 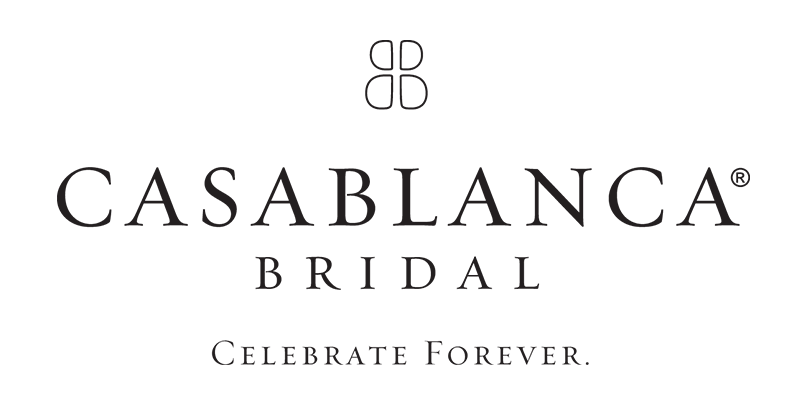 Our plus-size dresses are on trend; sleeves, intricate backs, and beautiful necklines are just the beginning. Our experienced stylists are here help you customize your look without the custom price-tag! J. Andrew's has your gorgeous curves covered!